The MCAS Marine Air-Ground Task Force demonstration displays the coordinated use of close air support and infantry forces. The men and women of the Marine Corps demonstrate their finely-honed skills, and the Air Show audience is in the middle of the action. This is an explosive display of Marine Corps power. A MAGTF is a self-sustaining combined-arms force organized for a specific mission. The four elements—Command, Ground Combat, Aviation Combat and Combat Service Support—work seamlessly together. The Command element provides control and coordination for the planning and completion of the mission. The Ground Combat element handles land-based operations. It is formed around the infantry. The Aviation Combat element provides air support and is responsible for all air operations within the MAGTF. The Combat Service Support element provides support to the force, enabling long-duration operations. Members of the MAGTF train together, deploy together, respond to crises together and, when called upon, fight together. 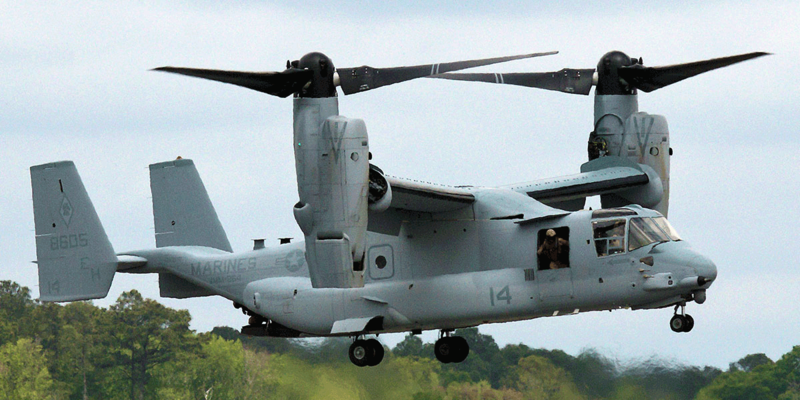 Because it formed for a specific purpose, a MAGTF is extremely flexible. Within days a MAGTF can be anywhere in the world and arrive ready to accomplish its mission. It’s not all about combat; the MAGTF may be called upon to provide humanitarian assistance, disaster relief, crisis response, security or any of a number of missions. The MAGTF is the ideal rapid response team, able to quickly answer the call of duty, whatever it may be, wherever it may take them.